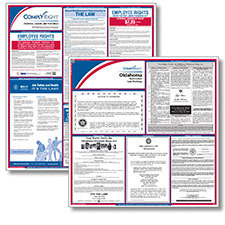 The Oklahoma Workers' Compensation poster has been updated to reflect that death claims must be filed within two (2) years of the date of death. 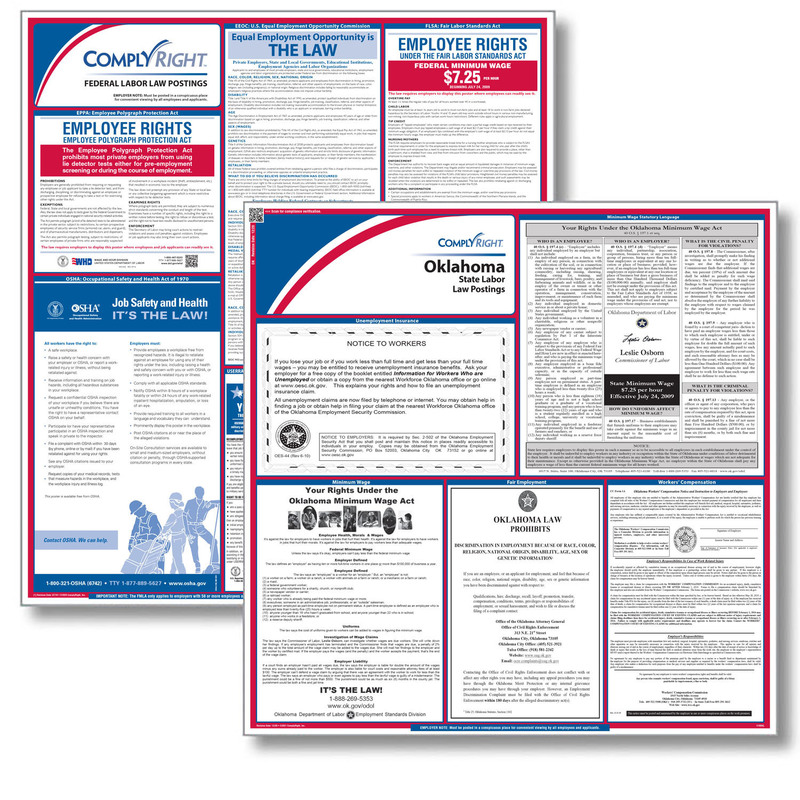 The Oklahoma Fair Employment poster has been updated to reflect a new protected category. Employers are now prohibited from discriminating against applicants and employees based on genetic information.